Dr. Georgia Nab was interviewed by Christi Clemons of Radiate Wellness on her podcast. Check out the topic description and link to listen below. Episode 10: Radiate Health With Dr. Georgia Nab. 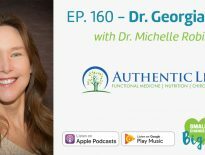 Functional medicine doctor and chiropractor Dr. Georgia Nab discusses her journey to increase her knowledge and bring functional medicine to the community. 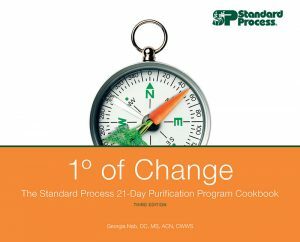 Learn what functional medicine is, how epigenetics can help you, what to look for in food and personal products, and simple changes you can make NOW to improve your health. For more about Dr. Nab, to schedule an appointment, and to download a PDF of her book, “One Degree of Change,” visit www.authenticdoc.life. PS: Want easy? Dr. Nab highly recommends ewg.org and its super helpful app, found at ewg.org/apps/, which you can use while shopping to find the best organic foods and products. 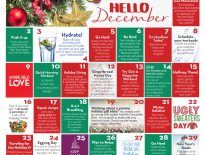 For more information about Radiate Wellness, our practitioners, services, classes, and events, visit us at radiatewellnesscommunity.com, “Like” us on Facebook as Radiate Wellness, LLC; and follow us on Twitter @RadiateKC.